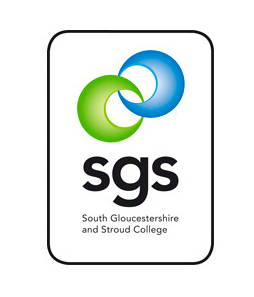 Education, education, education was the buzz phrase many years ago, but to ensure confidence in apprenticeships remains high (in light of the levy and declining sign ups), collaboration, collaboration, collaboration is the new mantra of four Gloucestershire institutions. GOAL Project partners comment: “With the continued confusion and negative press surrounding apprenticeships, collaboration between providers is key to increasing business confidence. The primary aim of the GOAL project is to help SMEs understand the value of apprenticeships, and to guide them through the process whilst supporting potential apprentices. 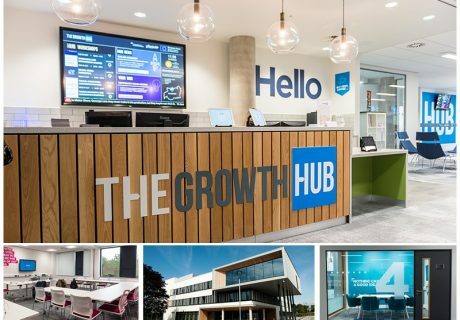 Ultimately, we want make it as straightforward as possible for SMEs in Gloucestershire to engage an apprentice and to help prepare candidates to take up an apprenticeship when one becomes available”.